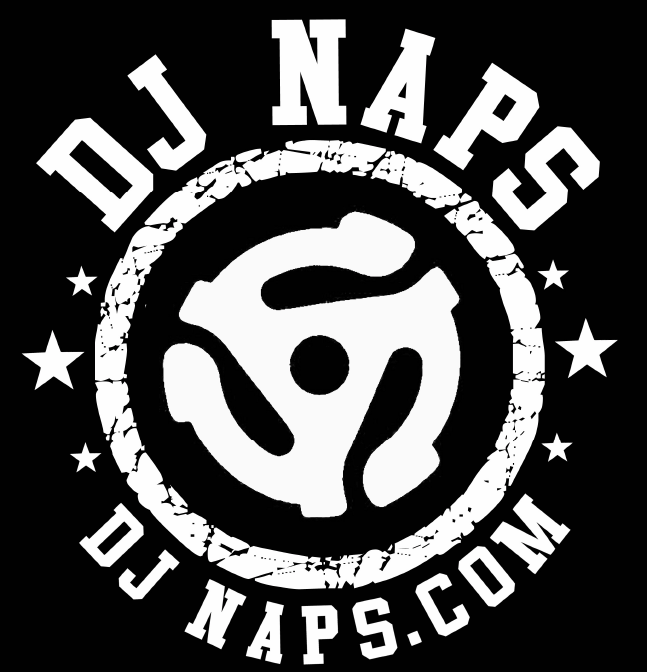 You are now rocking with DJ Naps! DJ Naps is the proud owner of WNY's most trusted event DJ company. Whether you are planning a wedding, corporate event, or private party, we have the talent, equipment and professionalism to absolutely blow off the top off of your party. Let us help make it an event that will be talked about for years to come! Or maybe you need an energy boost at your nightclub? Either way, we understand what it takes to create a memorable event and we'll make it look easy so you can kick back and enjoy your party.